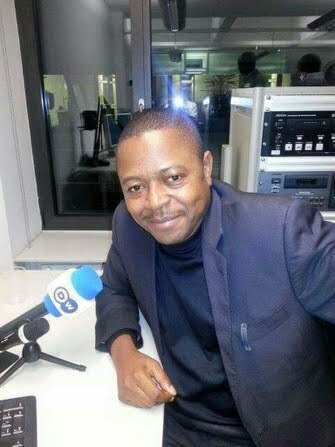 Moki Edwin Kindzeka is a journalist based in Yaounde, Cameroon. In addition to his work for VOA, DW, AP and other western media, Moki Edwin Kindzeka is a local TV, radio and online reporter in Yaounde. In the past year, he has written a series of reports on key social issues at home, as well as the impact fighting in nearby CAR is having on Cameroon, and on border tensions triggered by fighting between Nigerian forces and the Islamist Boko Haram militant group in Borno State. In 2010 Moki Edwin was named The Cameroon Guardian Post reporter of the year, and he won an environmental reporting award that included a trip to Britain and several journalism courses with Reuters and the BBC. Reports on happenings in Cameroon, Nigeria and central African states.